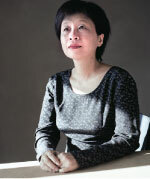 Li Ang is a Taiwanese writer known abroad, but the translations into French and English only give a very limited idea of her fifty years of literary activity. 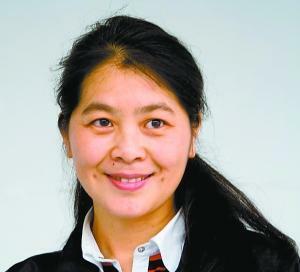 This is especially the case for her short stories, which will be examined in connection with her career by reserving the three translated novels (3,4,5) for a future article. 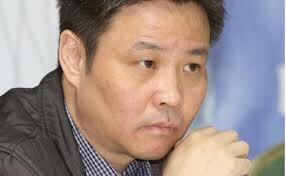 Among significant writers in Taiwan, Wu Ming-yi occupies a leading position. 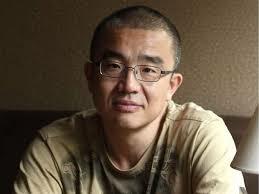 Born in 1971, after studying literature and writing important works on rivers, coastal populations and butterflies, he is a professor of literature at Dong Hwa University. 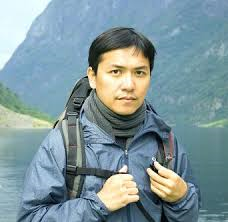 Two short stories collections, “War Stories” and “Shenzheners” by Xue Yiwei , a celebrated writer in China who lives in Montreal for almost fifteen years, are now translated into English. The Diaoyu Islands (Sendaku) are located 200 km NE of Taiwan and 400 km SE of Okinawa. They are uninhabited and were part, with Taiwan, of the territorial conquests of Japan after the defeat of China and the treaty of Simonoseki (1895). Two months ago, we have already mentioned the “Read Paper Republic”program. 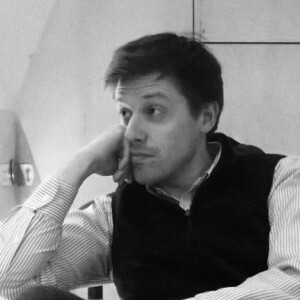 On Thursdays, the site of these English translators living in China, Great Britain or the United States, publishes a translation of a short story or poem by a contemporary Chinese writer. “Paper Republic” as from 2007, is a forum of English translators living in China, Britain and the United States, to exchange news, opinions on Chinese literature and its authors as well as facilitating the contacts and publications between China and the rest of the world. 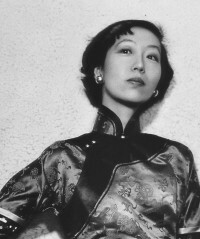 Eileen Chang, a Chinese “star” writer. In Shanghai, in 1943, a young woman of 23 years old is becoming immensely famous by publishing in a popular magazine, a serie of stylish short stories, sophisticated, tragic, sentimental … Perhaps, at that time, for readers a way out of bombing, thousands of victims and the Japanese occupation. 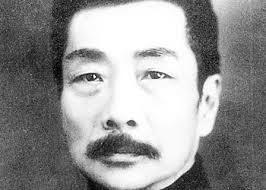 Chi Zijian, a Chinese memory of the Jews in Manchuria. We mentioned in 2010 the two collections of short stories by Lu Xun, translated and commented by Sebastian Veg, “Cries” (1923) and “Wanderings” (1926), which established the literary fame of the writer. The Editions Rue d’Ulm joined these two items and also included “Wild Grass” (1927) in a book, pleasant to read, with quality paper and good typography. 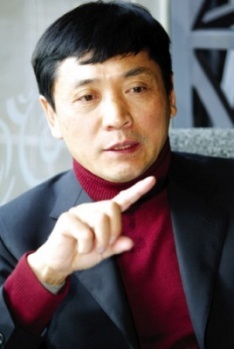 Yu Hua, more short stories and a novel. 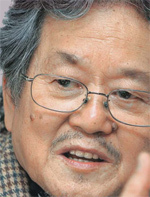 Hwang Chun-ming: also for literature, Taiwan is not a part of China. 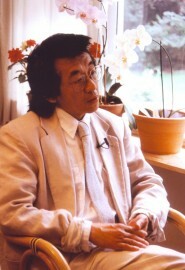 Hwang Chun-ming is one of the most famous Taiwanese writers. 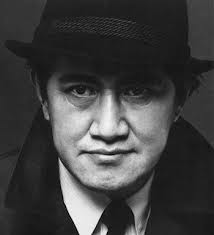 Born in Taiwan, attached to the island, to the ordinary people, the language and the culture, he is one of those who have supported the search of their roots. 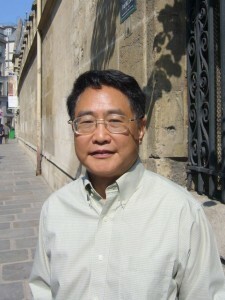 Mu Xin, a Chinese scholar lost in New York. Mu Xin, writer, painter, poet, had to wait 80 years and his return to Wuzhen, his hometown, to be recognized after living twenty five years in Queens, Forest Hills ..